Gerry Kelly was one of Sinn Féin's negotiating team during the years leading up to The Good Friday Agreement and after. He is the party's Policing spokesperson. 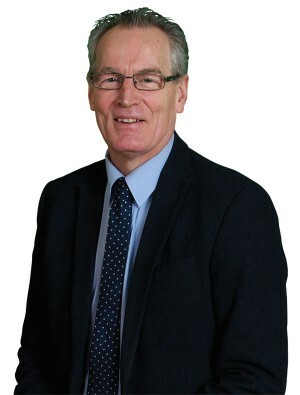 One of Sinn Fein's two MLA's for North Belfast, Gerry served in the Executive as Junior Minister from 2007 to 2011 and is currently deputy Chief Whip for the Assembly team. First elected in North Belfast in the 1996 Forum elections, Gerry was then elected as an MLA in 1998 and is a prominent campaigner on issues of justice, equality and rights. Former hunger striker, escapee from Long Kesh, and published poet, Gerry plays an active role in international conflict resolution processes ranging from the Philippines to The Basque country and Burma/Myanmar. He is Chair of the Assembly Procedures Committee. One of Sinn Féin's three members on the Policing Board, he is also Chair of the Resource Committee of the Board.